Our comprehensive range of Telecare devices have been designed to work seamlessly with our Aid Call Touchsafe Pro wireless Nurse Call system. From wearable technology to environmental sensors, we have solutions that can be tailored to the needs of the individual patient or resident. With limited resources in healthcare facilities, telecare peripherals provide essential assistance to healthcare staff, as they can remove the need for a constant presence to monitor a resident or patient. Telecare can also give patients and residents the confidence to be move independently around their healthcare facility with the assurance that they can notify a member of staff if they should need help. A range of flexible solutions tailored to meet the needs of each individual patient or resident. A modern looking Personal Pendant that doesn't have a big red button! Designed to be worn on the wrist with the capability of automatically detecting a fall. 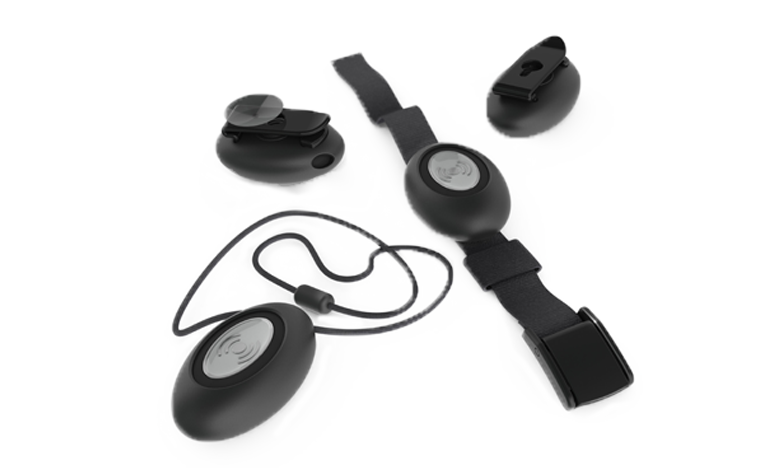 Used to integrate bed sensors, chair sensors or pressure mats into a telecare system solution. Designed to detect whether a person is in or out of bed. Used to detect when a person leaves their chair. Positioned under a carpet or rug, to monitor activations during set periods. 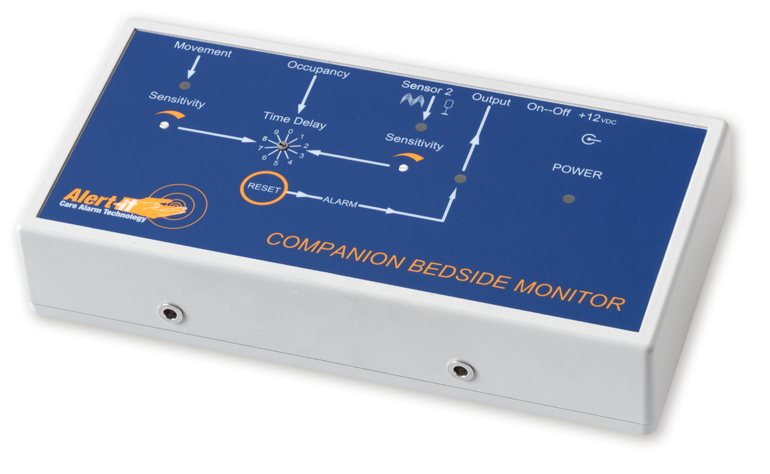 A highly sensitive epilepsy monitor that can be placed under the mattress to analyse the frequency of movement. Designed to be placed on a table for those who find it hard to press their pendant. Designed to detect when someone wets the bed. A modern looking Personal Pendant that doesn't have a big red button, which eliminates the stigma associated with traditional call buttons. The Personal Pendant is worn by the user - around the neck, on the wrist or on a belt. A call can be made from anywhere within the building providing the system has been fitted with the appropriate telecare receivers (TCRs). An alarm call is made by simply pressing the button once to activate a flashing LED light that reassures the user the call has been made. 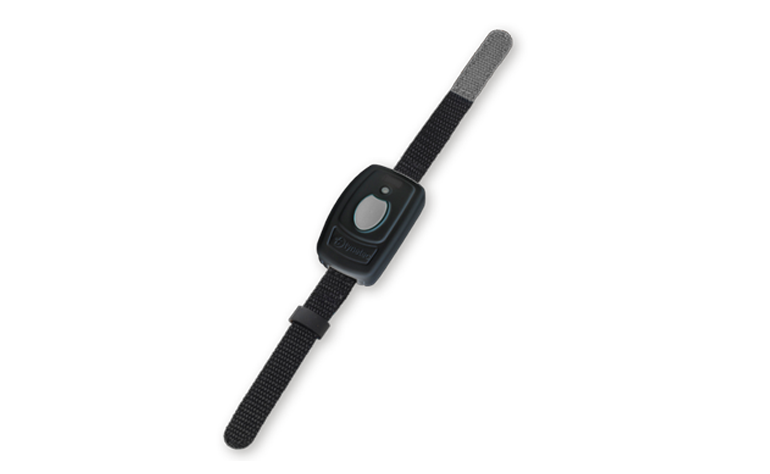 The wrist worn fall detector provides reassurance when it’s needed most. It can vibrate if a fall is detected and has a range of sensitivity settings that can be adjusted to suit the needs of the individual. Using intelligent algorithms, the device constantly monitors the activities of the individual and automatically raises an alert should it believe that the user has fallen. 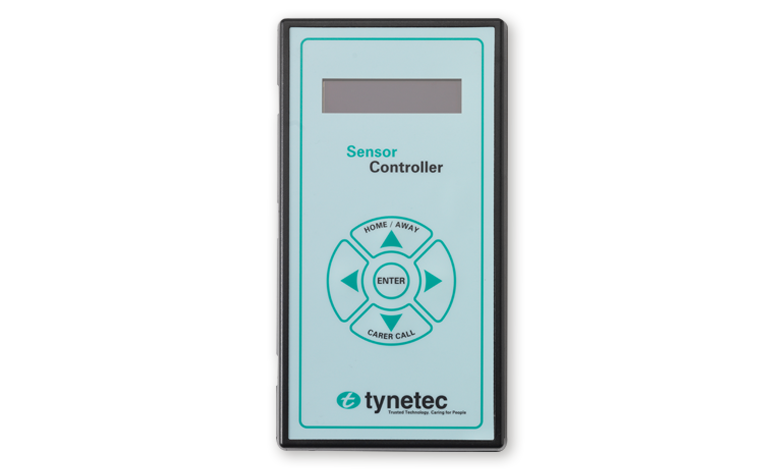 The Sensor Controller has been designed to monitor movement activity within any care environment. For example, if you get into bed or sit in a chair, then get up again and don't return within the preset time an alarm call will be transmitted to the Touchsafe Pro System. 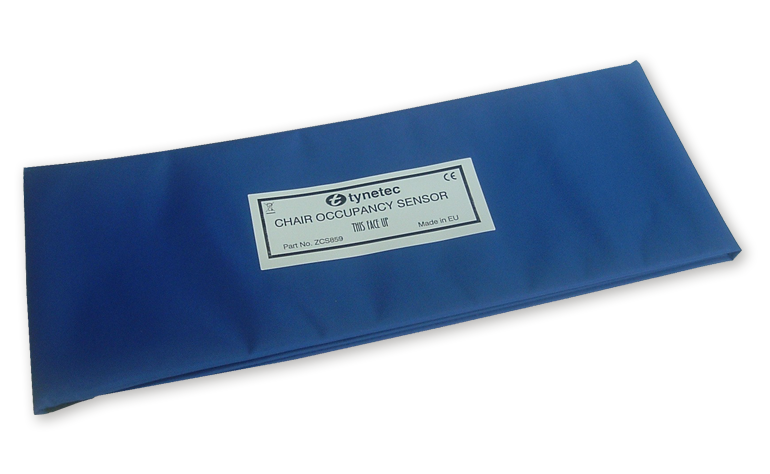 Compatible for use with a bed sensor, chair sensor or pressure mat. A Bed Mat used in conjunction with a sensor controller logs movement activity. For example if you get into bed, then get out again and do not return within the preset time an alarm call will be transmitted to the Touchsafe Pro System. 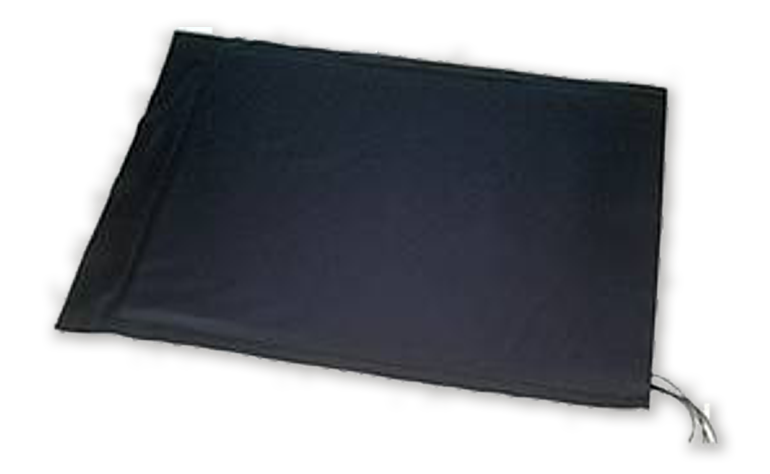 A Chair Mat used in conjunction with a sensor controller logs movement activity by monitoring the time between you sitting in a chair then getting out of the chair. 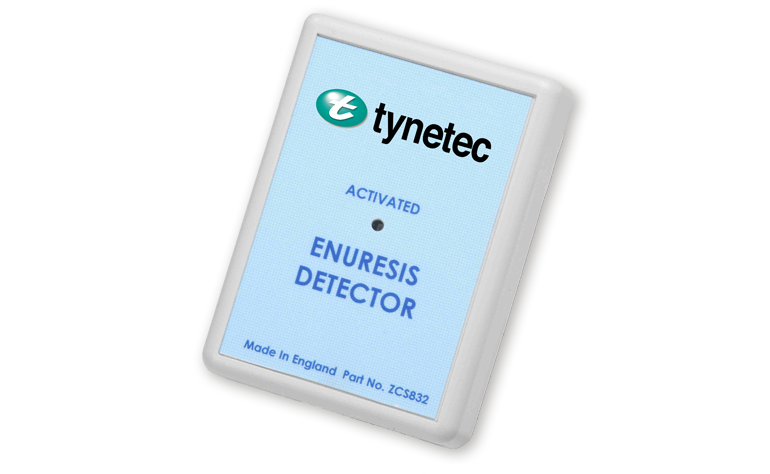 If you do not return within a preset time an alarm call will be transmitted to the Touchsafe Pro System. 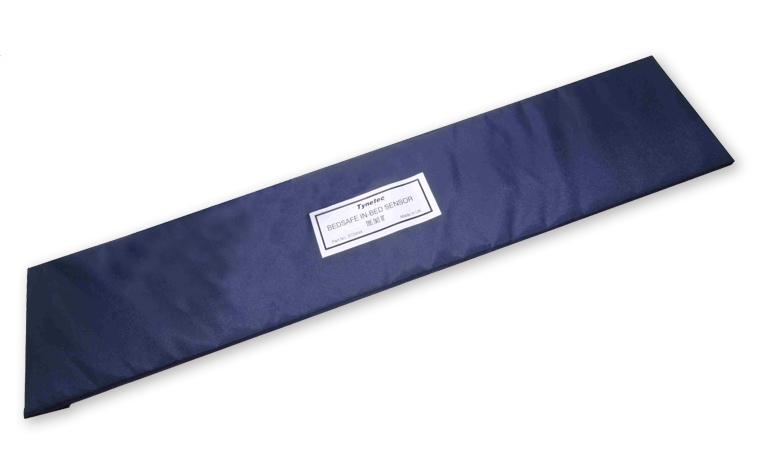 A Pressure Mat located under a carpet or rug and used in conjunction with a sensor controller will monitor movement activity and log all mat activations. A highly sensitive epilepsy sensor that can be placed under the mattress, to analyse the frequency of movement and activate an alarm when appropriate. A microphone is also used to detect sharp gasps, clicks or groans (but is insensitive to background noise such as talking, TV’s, radios or vacuum cleaners). The Big Red Button Switch is a wireless free standing unit which can be placed on any flat surface. It has a quick push action with a large surface area to raise a call on the Touchsafe Pro System. If moisture is detected in the bed an alarm call will be transmitted to the local manager or monitoring centre.